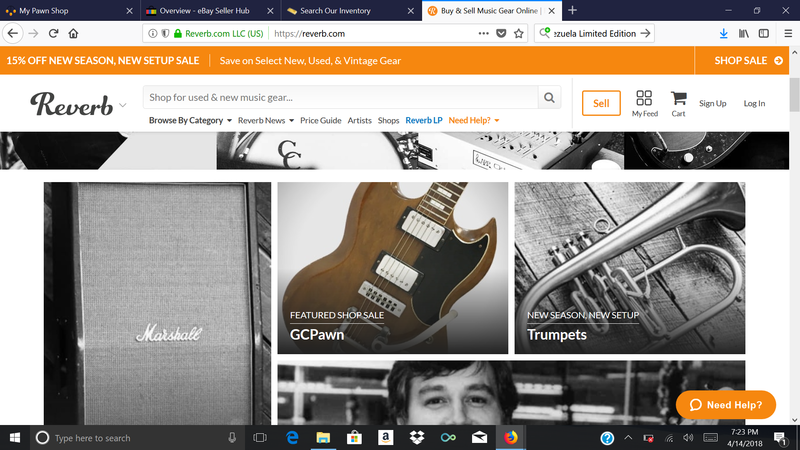 Gold N Connection LLC was formed in late 2007 by its three managing members, Josh, Adam, and Jeff. 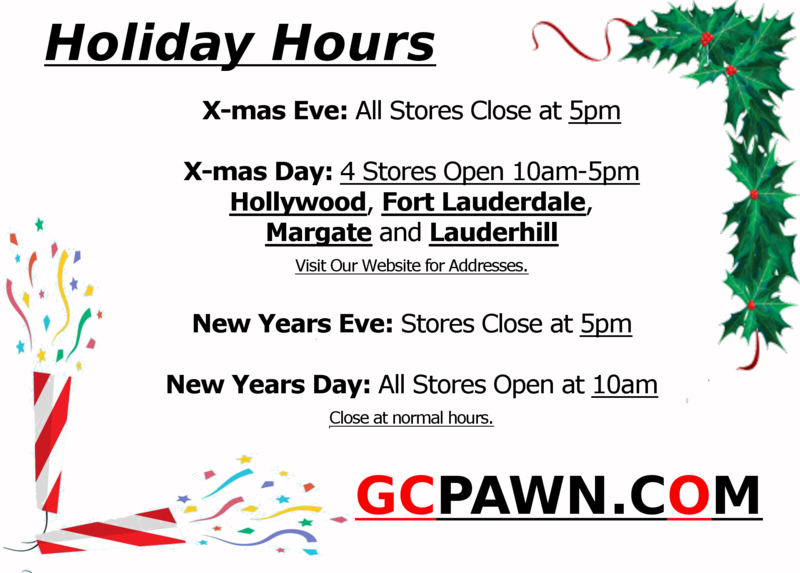 Originally from New York, Josh and Adam are third generation pawnbrokers. 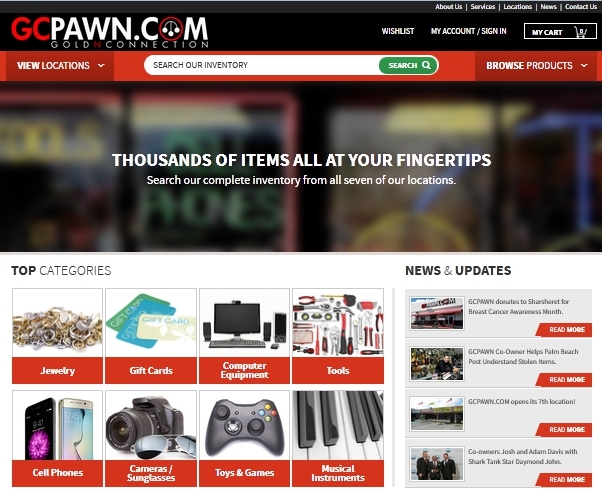 Post World War II, Martin Kaminsky, a simple watch repair man opened his first pawnshop in 1947. 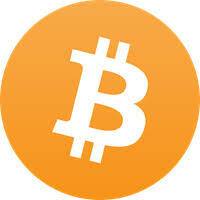 The company was successful for many years. In 1984 Jeff joined Martin's operation and his knowledge and devotion quickly grew the company to an industry leading outfit in New York. 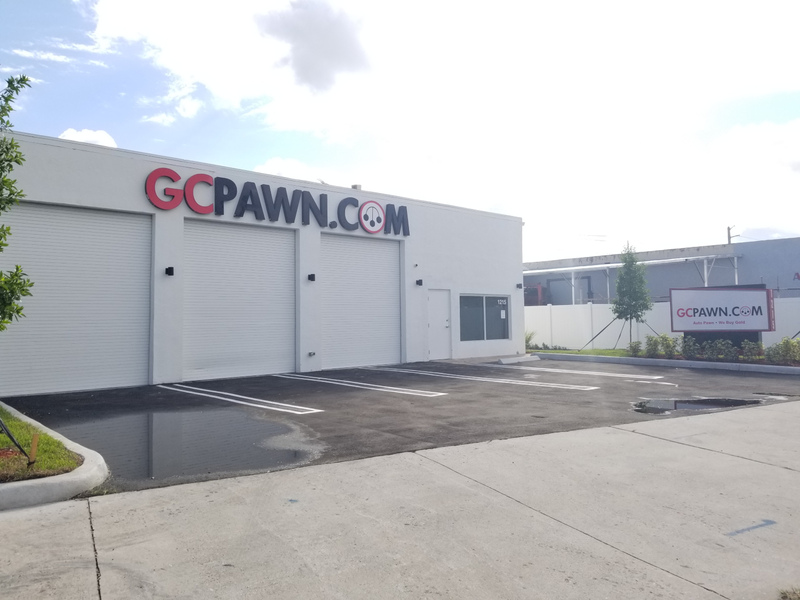 Both Adam and Josh grew up working with their father, learning everything about the pawn industry. It became their dream to one day open their own store. November 6, 2009 - Oakland Park Blvd. November 7, 2011 - Prospect Rd. 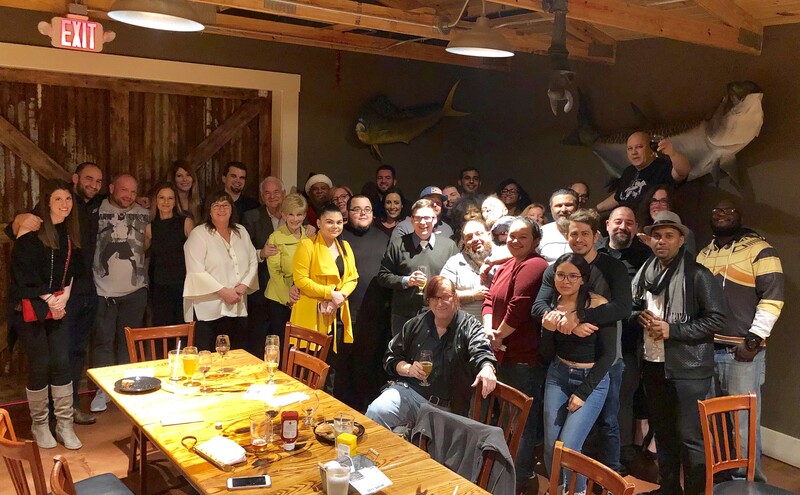 Gold N Connection has now been open 10 years 9 months (3927 days) and going strong. 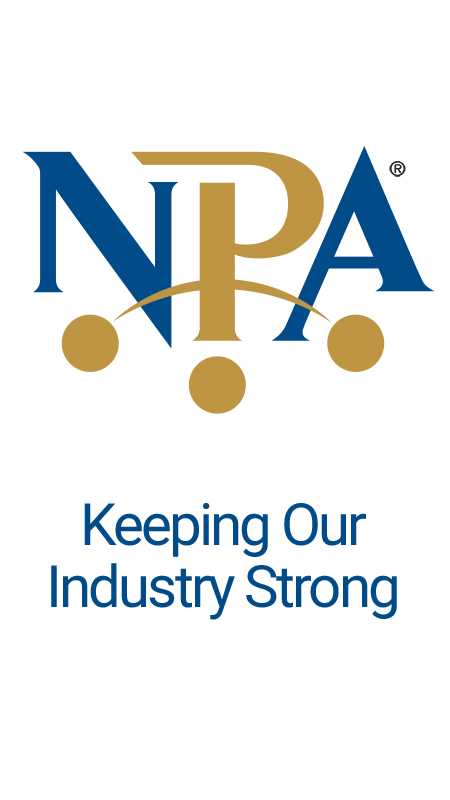 Co-Owner to Speak at NPA "Ask the Experts" Panel. 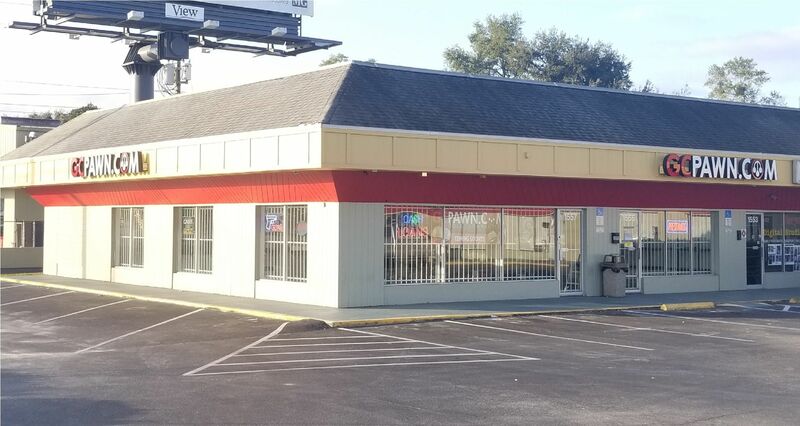 Pompano Beach location moves 3 buildings North! 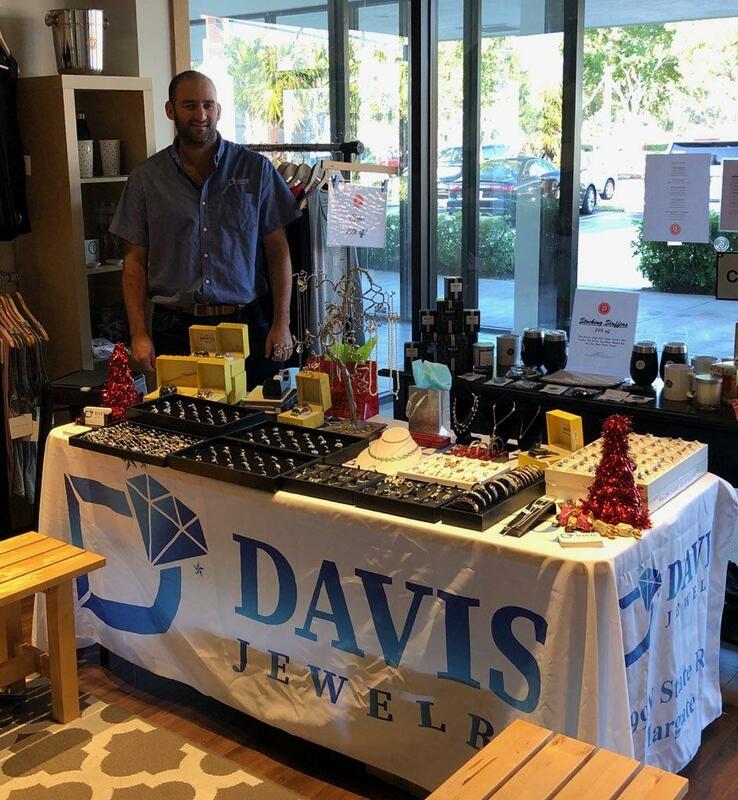 Our first Jewelry only store opens: Davis Jewelry & Watches! 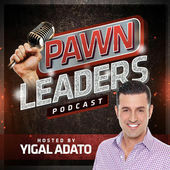 Co-Owner Josh is interviewed with Pawn Leaders Podcast. 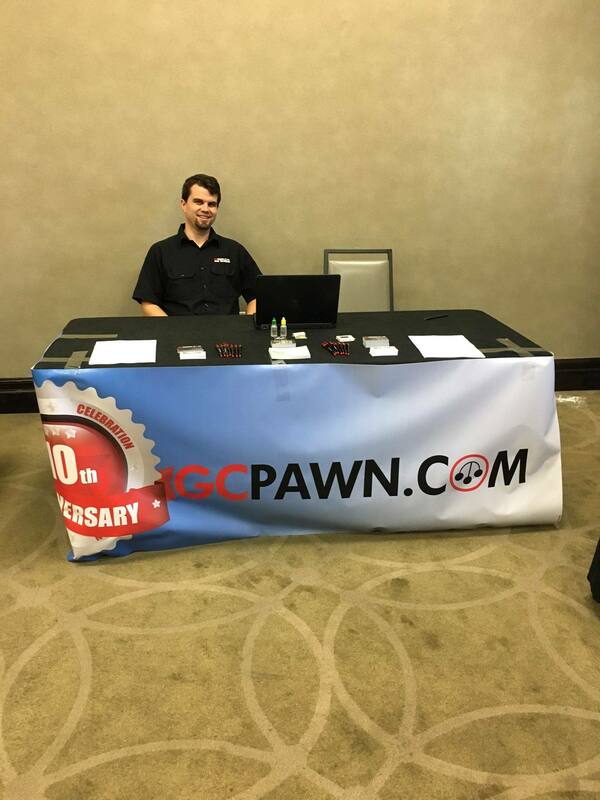 GCPAWN.COM Launches a new and improved mobile platform!